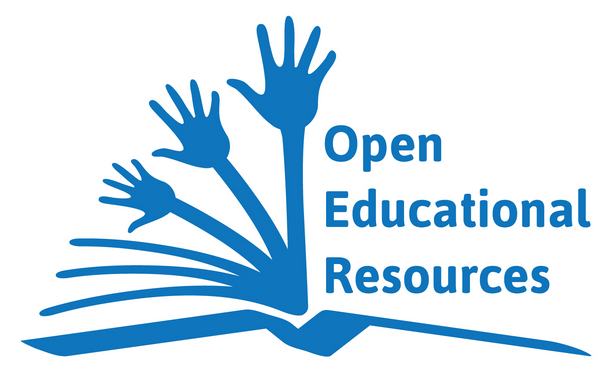 Here are the resources that go along with Allison Evans’ presentation on Open Education Resources. 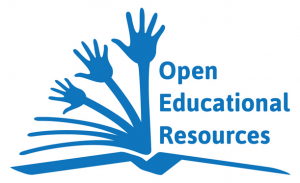 If you find an Open Content site or resource that you think everyone should know about, please submit your findings using this short online form. The above website has art educational resources and we found a link that has an arts & math pdf file that looked interesting.